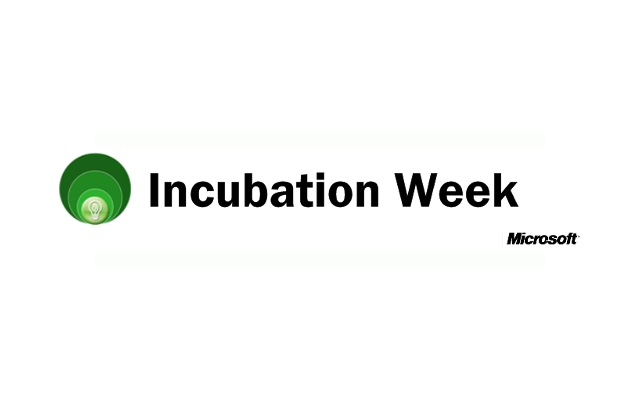 The first Microsoft Dynamics CRM Incubation Week is being held from December 15th to 19th, 2008 at the Microsoft Technology Center in Reston, Virginia. This week-long program will include some training and several days of prototyping and development, and a presentation competition for prizes. This event is free to enter but if selected, travel, lodging, meals, etc. are out-of-pocket for entrants. Each team will be allowed up to three team members. Companies that are chosen to participate will benefit by being able to get advice from on-site Microsoft Dynamics CRM experts, entrepreneurial mentoring from academic and angel advisers, and buzz for their ideas. Entry submission information is is no longer available. The Marketing Consigliere thinks this will be a rewarding program for any company that wishes to be a part of the Network-Centric Marketing ecosystem. Good luck!